ALBANY -- The American Legion strongly opposes a cost-of-living cut for military retirees in the budget bill passed by the House and sent to the Senate last week, New York State American Legion Commander Kenneth Governor said. 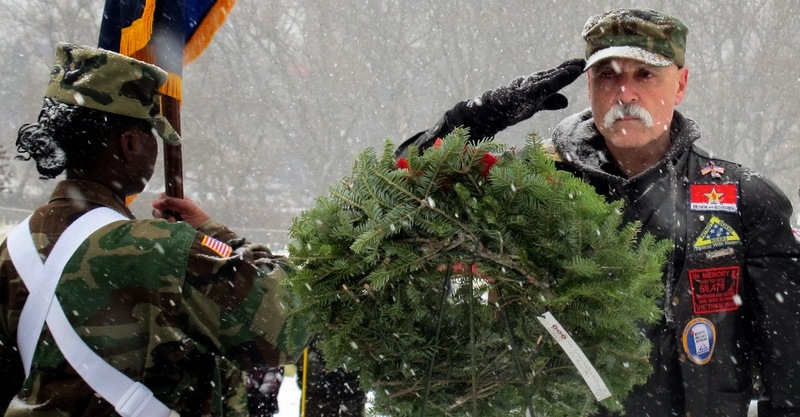 BROOKLYN -- As Civil Air Patrol cadets and officers laid wreaths on veterans graves across New York State Saturday (Dec. 14), members of the American Legion Family were often there with them. WAYLAND -- Theodore R. Van Tassel American Legion Post 402 in Wayland sent 88 care packages to soldiers and airmen overseas as part of its annual Hometown Heroes holiday spirit project involving the Wayland community and local 4-H members. 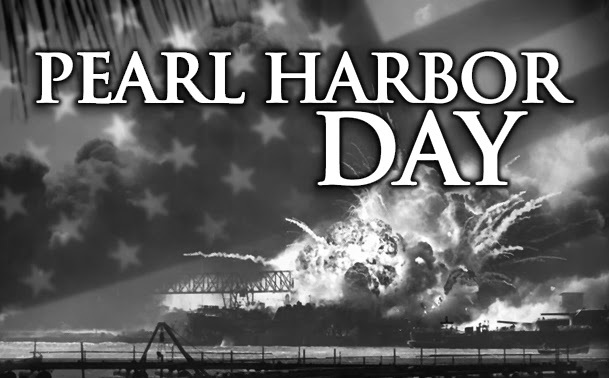 ALBANY -- Joseph E. Zaloga Post 1520 in Albany was one of a number of American Legion Posts across the state to remember Dec. 7, 1941 -- a date which President Franklin D. Roosevelt said "will live in infamy."